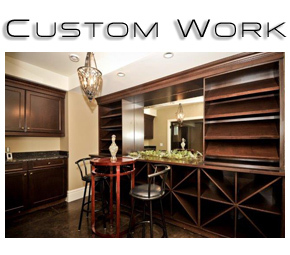 Mountainside Woodwork Inc. was created based upon a vision of providing customers high end cabinetry. 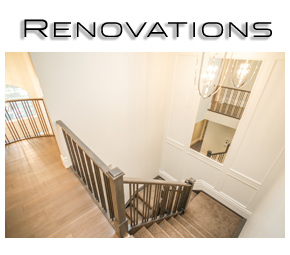 Ranging from the classic traditional style millwork to the other end of the spectrum with the trend setting contemporary movement. If your dream is somewhere in between we can help you achieve the look you desire and deserve! No project too big, no project too small. We can take your dreams, and make your vision a reality. 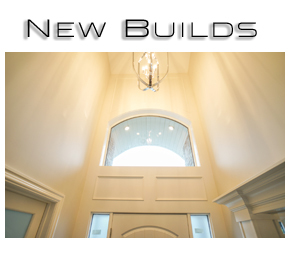 © 2015 Mountainside Woodwork Inc. All rights Reserved.